Everyone wants their trade show to go down in the history books as one of the best to ever be organized, but what exactly puts it on that pedestal? A mix of booth design, display and floor spacing, as well as a pinch of character that can't be bought, all combine to make your trade show one of the year's best. Nobody wants to walk around an event hall without interacting with someone else. Even those who are visiting on business need a little fun and excitement in their lives. An easy way for event organizers to accomplish this is by holding a contest, according to Brandwatch. A quick idea could be having people drop a business card into a bucket and raffling away a gift certificate or a new product that hasn't hit the market. That way you get a ton of their information to follow-up with them on deals and conversions after the tradeshow, as well as give one lucky attendee a prize for disclosing their data. It's a win-win for both parties. 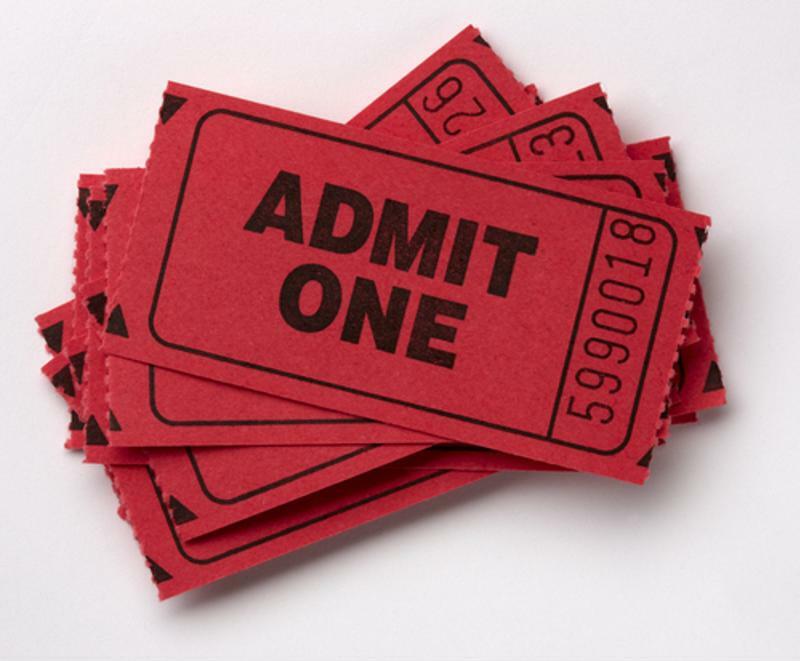 Raffles are an easy way to boost attendee engagement at a trade show. Forbes recommends trying to pump as much high energy into your booth as possible. Nobody will be interested if the people sitting behind the showcase aren't lively enough to make an effort once a consumer shows up to learn more. Being active in your area can draw people from the crowd at higher rates than just waiting for them to come to you. A rolling stone catches no moss, and the same goes for your booth. A trade show is the place where you turn a few hours into leads that will last you the entire quarter – don't leave it to the rookies. You want your best salesperson being your brand ambassador at these events, because they can explain your product and business better than anybody else and they can close sales. Forbes suggests making a contest out of the trade show. The most conversions or leads could win a bonus or bragging rights. Goals keep things interesting when you're at your fourth trade show in the past month. With the amount of technology available nowadays, you may want to have a different design at every trade show. The booth should be rigged up to flash different lights and colors, according to Brandwatch. This attracts people from farther away, even if they don't stop to look at what you're selling. Don't be afraid to think outside of the box. In fact, tear the box to shreds and make your own. You never know what could set a trend. "Water and snacks are a cost-effective way to introduce attendees to your product." Lets face it – there's a lot of walking involved at trade shows. Most people don't go to these large events all the time, and extremely large event halls can make the walking that much more prevalent. Help out your attendees by offering free water and snacks. What costs you $100 or $200 in the short term can multiply your leads in the long-run. This is just another way to draw people's attention to your booth and get them to talk with you. Don't ask for money or business cards, but instead take the opportunity to have a conversation with them. This is a way to get great feedback, and is guaranteed to make your booth stick out from the rest of the crowd. Follow these steps to build a trade show empire that people come to see at every event hall you decide to go to.